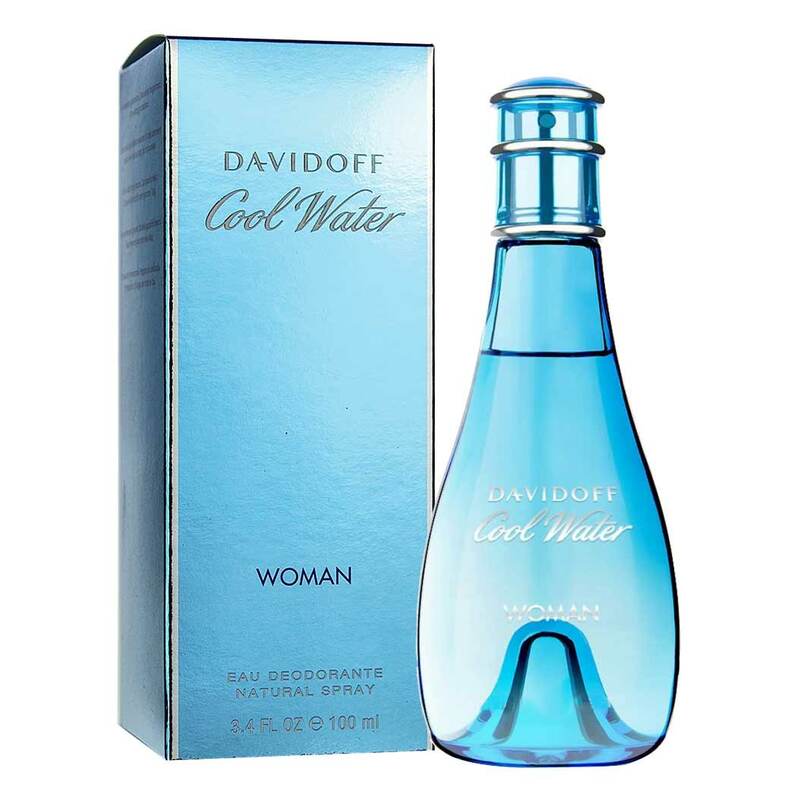 Davidoff Davidoff Cool Water Men And Women Deodorant Combo Buy Davidoff Cool Water Men And Women Deodorant Combo For Unisex @ Rs.1899 with free shipping and cash on delivery available with 59% Discount. 100% Genuine Davidoff Deodorants Product #: Regular price: Rs.4650INR1899(Sale ends 01 January ) Available from: DeoBazaar.com Condition: New In stock! Order now! 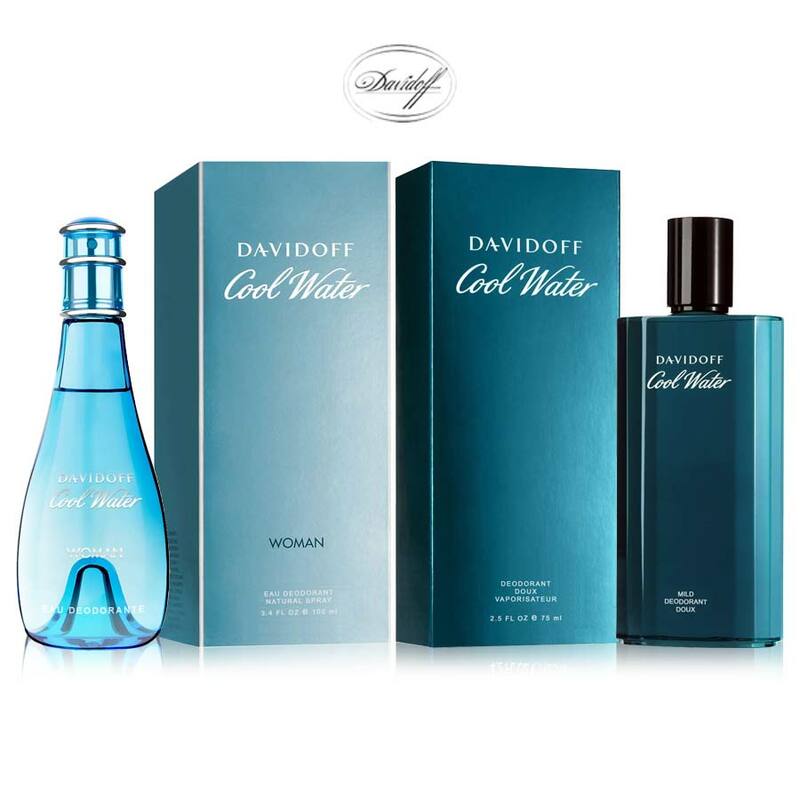 Davidoff Cool Water fragrances for him and for her, The quintessential ocean fragrance combo gives you intense freshness with peppermint and lavender in powerful top notes. Heart notes comprises of spicy coriander, jasmine, oak moss and geranium ensures the longetivity while warm and sensual flow of amber and musk in base notes keeps you smelling awesome throughout the day.